Today’s episode is something that I listened to while flying back to Melbourne on Tuesday evening from New Zealand. 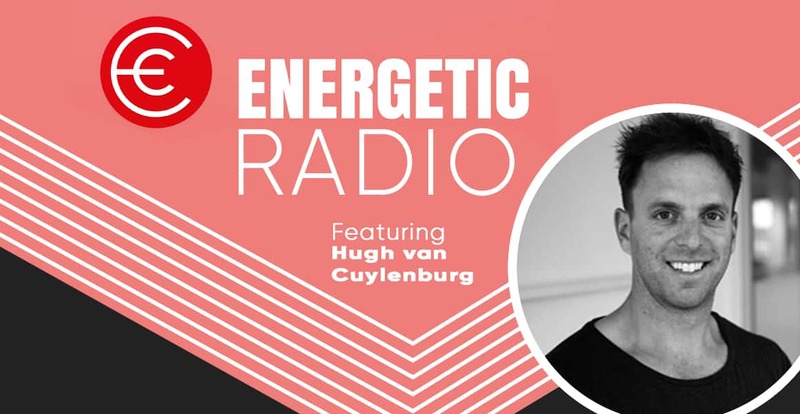 It is from one of our most downloaded podcast episodes ever with Hugh Van Cuylenberg from the Resilience Project. I have taken a snippet from our chat regarding some alarming statistics and facts on social media that will blow your mind. If you love this little snippet, then be sure to listen to the full episode as I did on Tuesday evening. Click HERE to listen to my full chat with Hugh.